MDL Energy has formed a joint venture with naval architect Vik-Sandvik since 2006. Vik-Sandvik Design India is a full service design house providing end to end design and engineering solutions for the offshore and marine industry. The company is a leading solution provider to ship owners, shipyards and Oil & Gas operators worldwide. 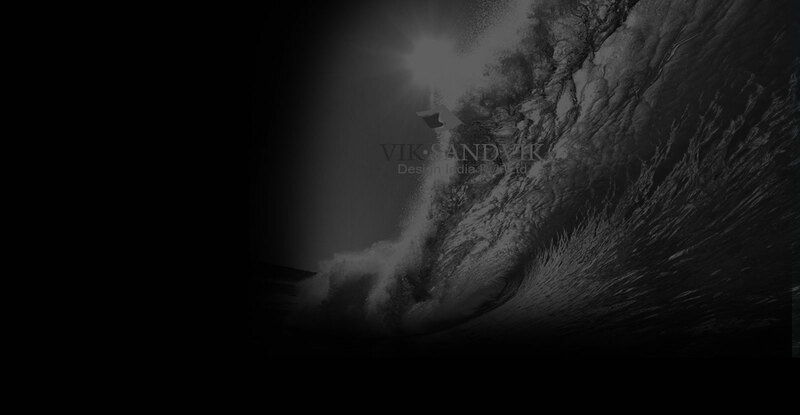 Please visit viksandvik.in for more info.